Riovida™ Tri-Factor™ Formula - 4Life Transfer Factor RioVida is the one-and-only juice beverage in the world that provides the benefits of 4Life Transfer Factor Tri-Factor Formula. Riovida Burst Tri-Factor (15pk) - Rivoida Burst is the one-and-only Transfer Factor supplement available in an edible gel. Transfer Factor™ Tri-Factor™ Formula - 4Life Transfer Factor Tri-Factor Formula brings together the intelligence of 4Life Transfer factor and the intuition of NanoFactor™ extract to regulate, boost, and balance the immune system, according to what your body needs. 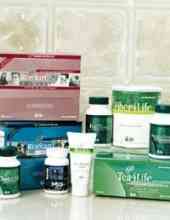 Transfer Factor Plus® Tri-Factor™ Formula - This product represents 4Life®'s highest level of immune system support. 4Life Transfer Factor Plus Tri-Factor Formula combines the intelligence of Transfer Factor E-XF™, the intuition of NanoFactor™ extract, and the added support of our Cordyvant™ blend to provide the ultimate in immune system support for your body. Transfer Factor Plus® Chewable Tri-Factor™ Formula - 4Life Transfer Factor Plus Tri-Factor Formula in Chewable Tablets. Transfer Factor Reflexion® - A proprietary blend that promotes relaxation, improved mood, and the ability to focus during occasional stress. 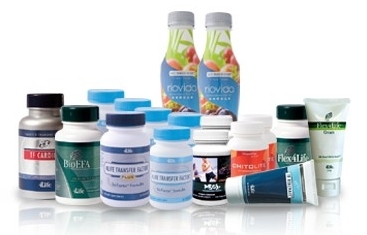 Transfer Factor Renuvo - Targeted support for healthy aging and daily stress management. Life C® - Provides seven active forms of natural vitamin C. Uses varied forms for improved absorption and antioxidant protection. 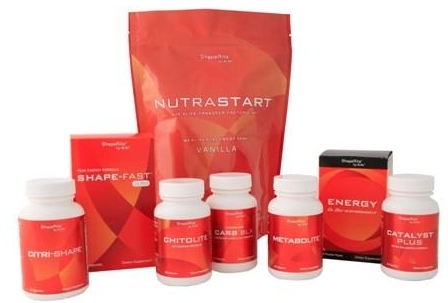 Supports the healthy function of multiple body systems. Carb BLX ™ - Carb BLX is formulated to help prevent carbohydrates and fats from being absorbed by the body. 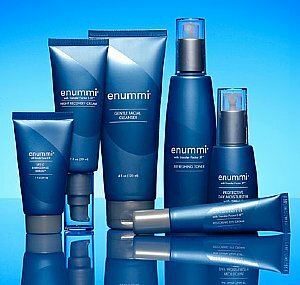 tf enummi Intensive Body Lotion - Delivers essential moisture to support the healthy tone and texture of skin with Transfer Factor E-XF - 8.5 oz / 250g bottle. tf enummi Lite Body Lotion - Formulated specifically for humid climates, there’s nothing “heavy” about this lotion with Transfer Factor E-XF - 8.5 oz / 250g bottle. Transfer Factor Dog Soft Chew - Reward your Dog with a tasty soft chew that promotes a happy, healthy life. It provides a daily serving of Transfer Factor E-XF™ plus nutrients to support overall wellness.